Volvo vehicles are among the most reliable and durable on the road. Not convinced? 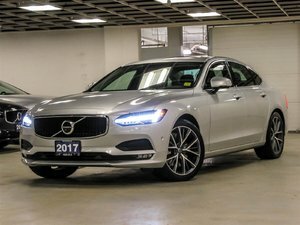 Think of the box-shaped Volvo sedans and wagons from the 1970s and 1980s that you still see on the road today. 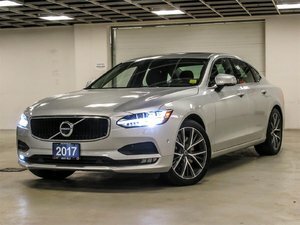 There’s no doubt that Volvo knows how to build cars that last. The same applies to Volvo’s more recent models. 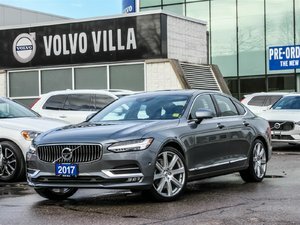 At Volvo Villa, we have an impressive inventory of high-quality pre-owned Volvo sedans, wagons, and sport utility vehicles to offer our customers. These vehicles will never let you down, are protected by a wide range of comprehensive warranties, and have been inspected by experienced technicians. 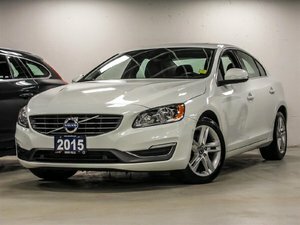 Often, the cars you find in our pre-owned inventory have been owned by long-time clients of ours at Volvo Villa. We have therefore worked on the cars before and know how dependable they are. 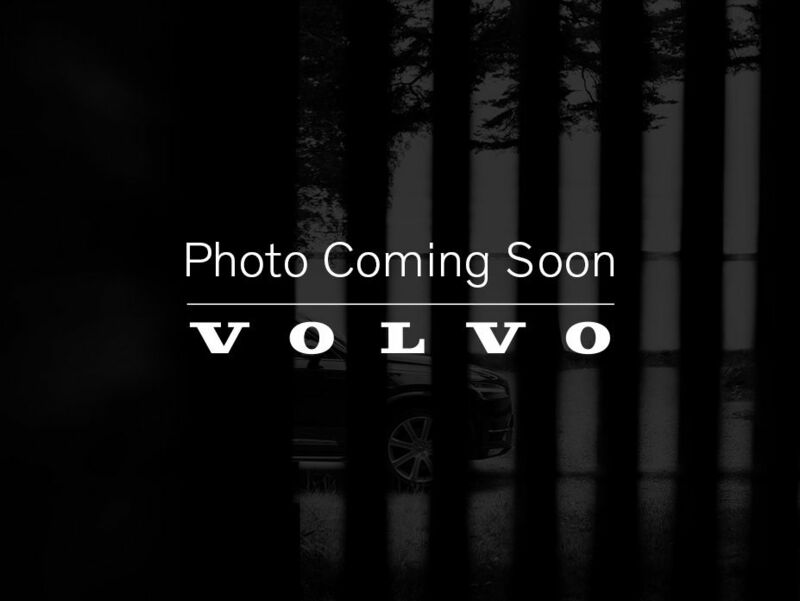 If you are looking for a dealership that you can trust to purchase your next pre-owned Volvo vehicle or any other high-quality pre-owned model, you’ve come to the right place. 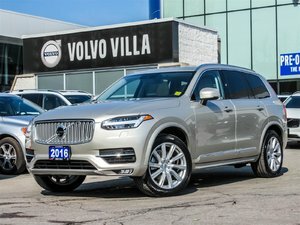 Volvo Villa is always looking to stand out from other dealerships in the Greater Toronto Area, and one way we know how to is by ensuring you get the very best service when you visit our inventory of quality pre-owned vehicles. 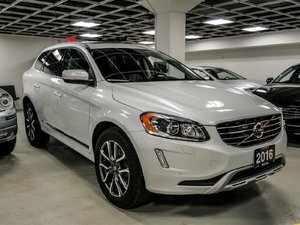 At Volvo Villa, our pre-owned vehicle sales representatives know what they’re talking about, and will provide you with the information you need in a relaxed and pressure-free environment. 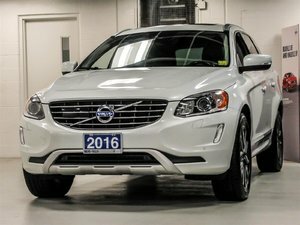 Buying a pre-owned Volvo or any other vehicle in our inventory is always an enjoyable experience at Volvo Villa. 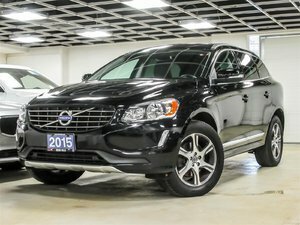 Browse through our collection of pre-owned vehicles online today or contact us to learn more. If you do not see the model you want, please contact us regardless. Our inventory is constantly being updated, and we are sure we can find the model you want. Volvo Villa also makes a point of providing as much value as possible to our clients. That means offering special discounts on our vehicles in stock, as well as flexible financing offers that give you more for every dollar. 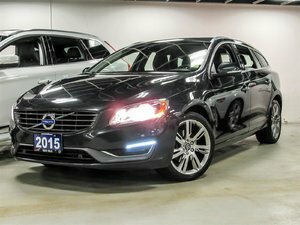 Our financial services experts will be able to help you find the perfect deal for your pre-owned Volvo, and help you get the best financing plan. Come in today and learn more about our special offers and financing solutions at Volvo Villa.